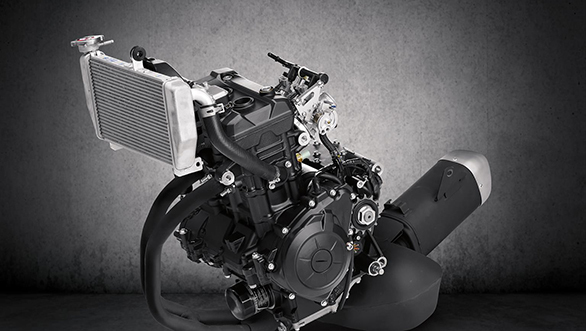 2019 could be a game-changing year for Yamaha motorcycles India. 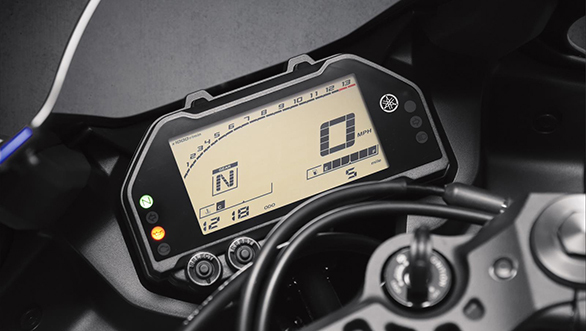 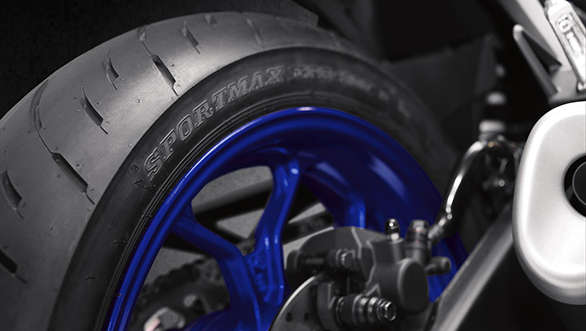 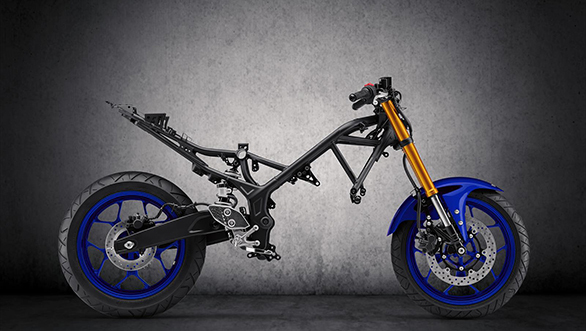 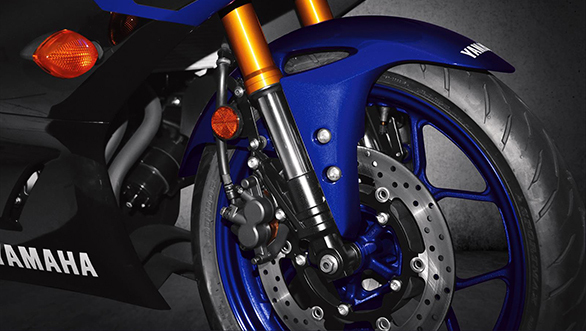 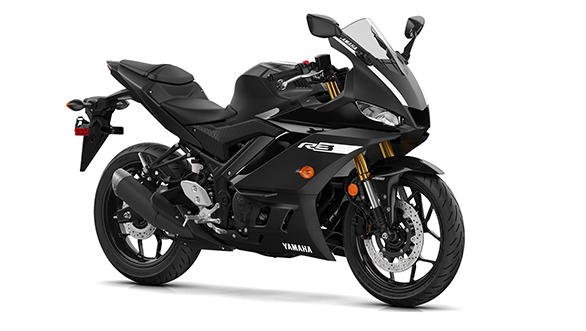 With the launch of the Yamaha MT-15, Yamaha hints on their plans to focus again on their sporty offering. 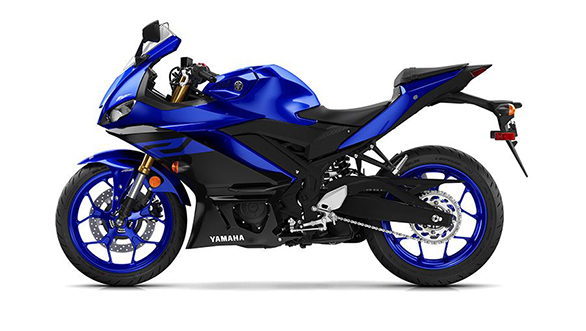 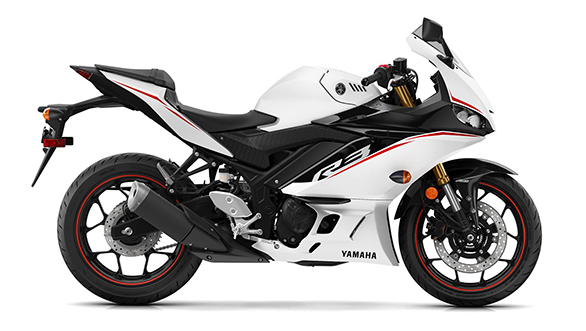 That said, Yamaha motorcycles India could bring the second generation Yamaha YZF-R3 to our markets sometime in the second half of 2019. 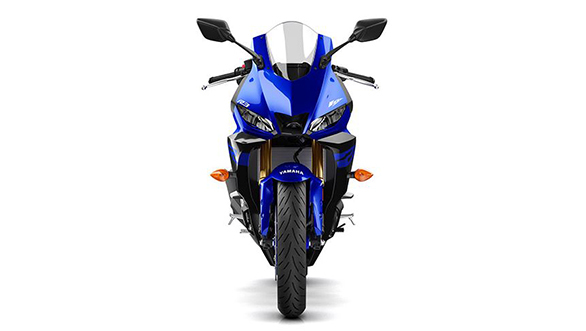 However, the Japanese bike makers have showcased (which could be India bound) the new Yamaha YZF-R3 at the Bangkok Motor Show. 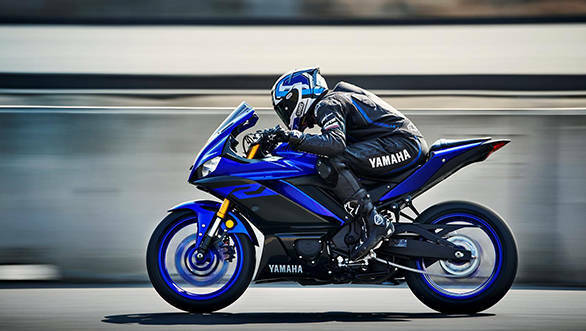 Second generation 2019 Yamaha YZF-R3 showcased at Bangkok Motor Show  India bound?